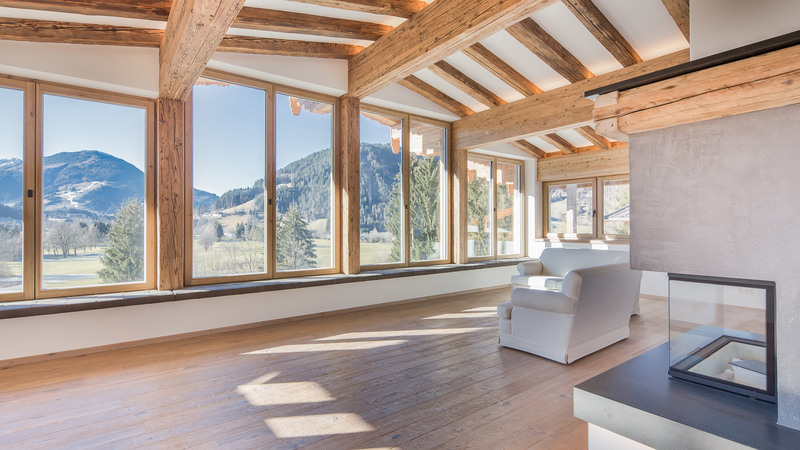 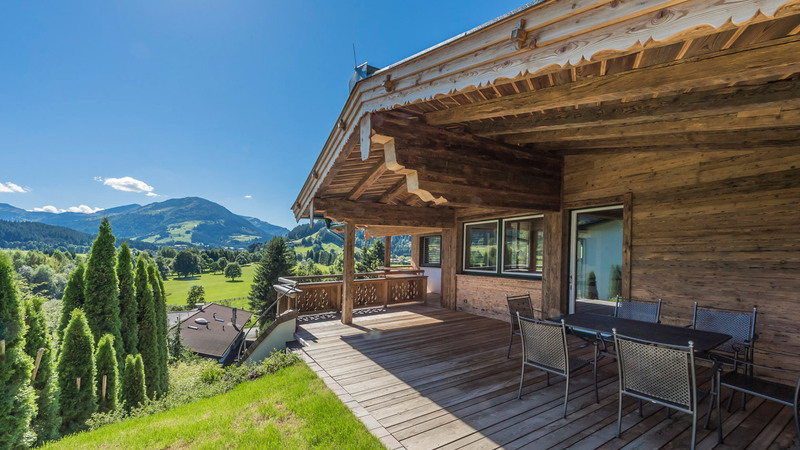 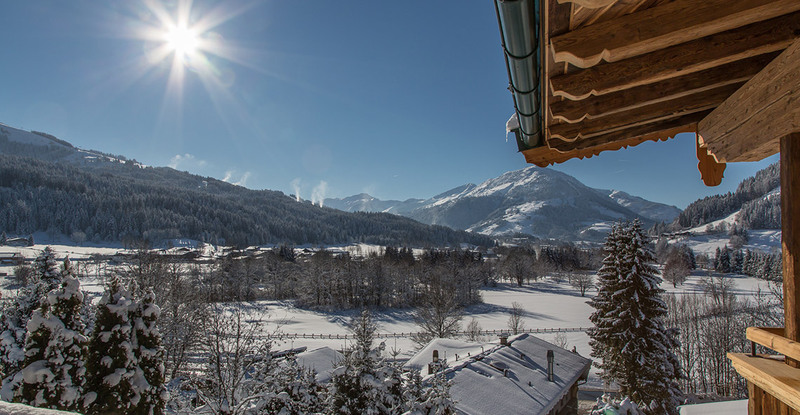 With Kitzbuhel just a few minutes' drive away, Chalet Leopold sits in one of the most picturesque positions in the resort, providing beautiful views over the mountains, valley and golf course. 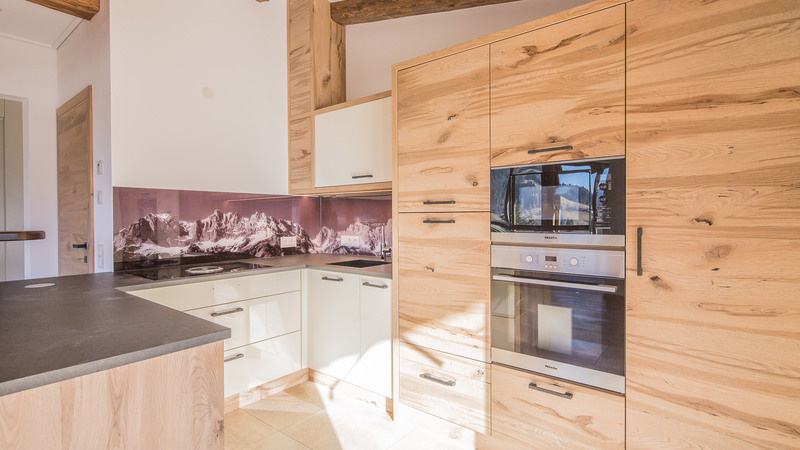 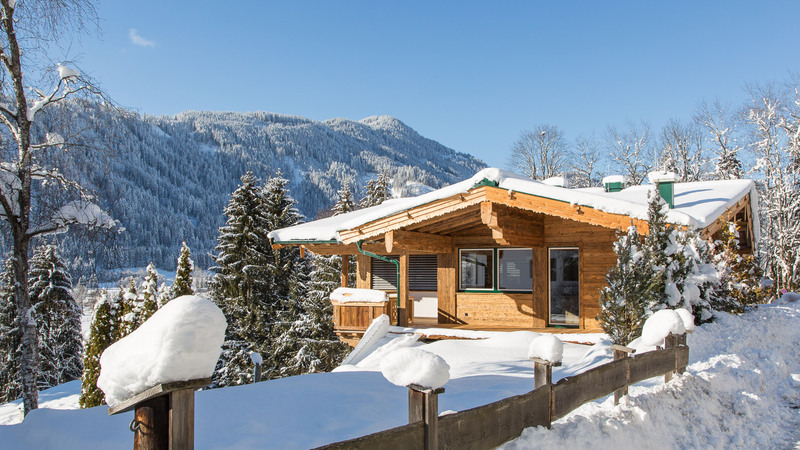 The chalet has been built in a charming and traditional Alpine style, with oak floors and reclaimed timber fixtures. 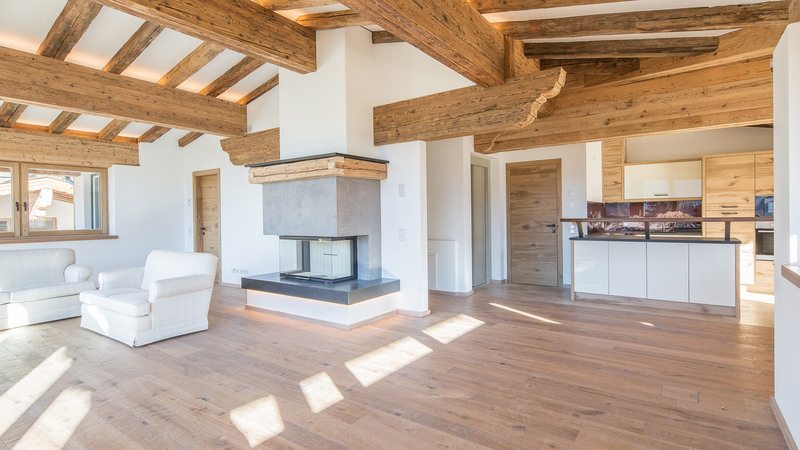 The high end interiors, all serviced by a lift, consist of three en suite bedrooms, a fully fitted kitchen and a large living/dining area complete with a feature fireplace and exposed beams. 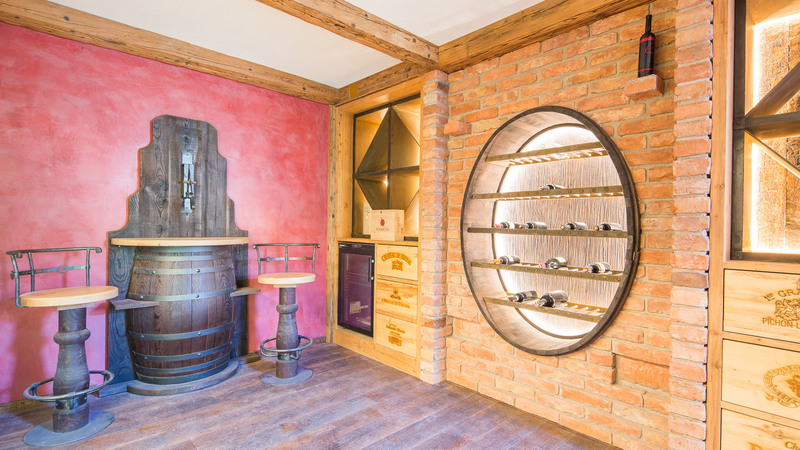 There are also a multitude of additional facilities including a sauna, steam bath, wine cellar, underground parking and a heated driveway.